Can just four implants replace all of the teeth on the top or the bottom of your mouth? Thanks to advances in dental implant technology, that answer is a resounding yes! Believe it or not, tooth loss is extremely common among adults, especially as we age. 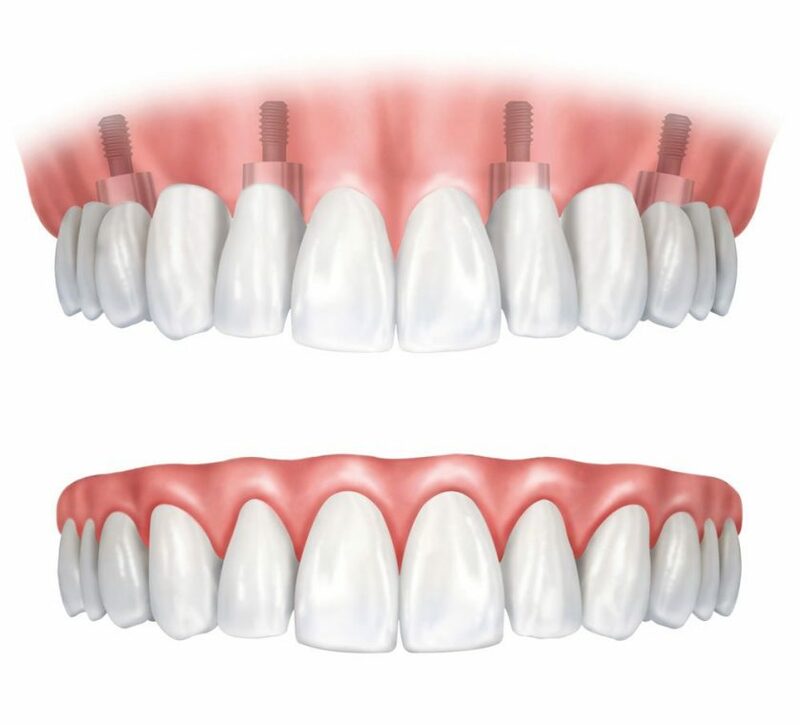 Rather than living with the discomfort and hassles of dentures or multiple missing/failing teeth, many people are opting for what is called the “All on 4” dental implant restoration. Because new teeth are fitted during the same appointment as the implants, it means that you can show off your new smile straight away. But perhaps the biggest surprise about the All on 4 is how quickly it can transform your life. 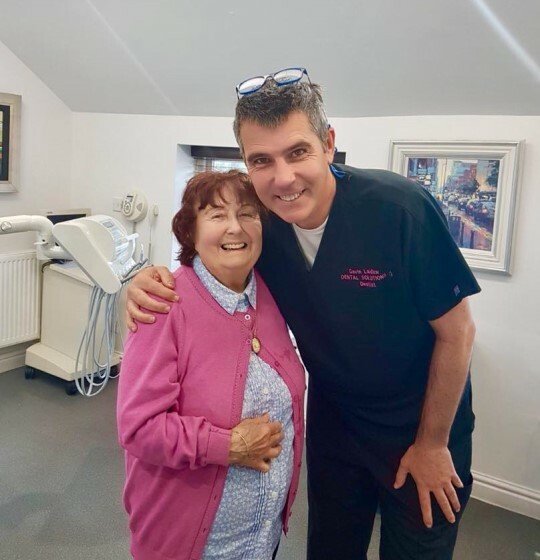 We have countless happy patients who have received this treatment at Dental Solutions, Lymm, who regularly tell us how much more confidence they have because of their new smiles. Age is no barrier for this treatment; our patients have been in their early 30’s right through to their 90’s. All on 4 Dental Implants are an extremely effective solution for those wanting implants, alleviating commonly experienced denture problems. The technique uses four dental implants to support a fixed bridge for solid teeth that won’t move, even when eating. This also means there’s no need to take them out to clean. The implants are placed in the gum while the patient is under local anaesthetic. The dentist will place a titanium peg used as a ‘virtual root’ into the gum. This method ensures the strong, durable nature of All on 4 implants, as they’re used as anchors to attach the permanent fixed bridge. Our on-site technician is able to customise the bridge on the same day, with no need to send it away to a laboratory. Not only does it save time, but it also means you’re not left with any gaps. How Are They Different to Normal Implants? Implants are natural in terms of look and feel, which is why many choose the treatment. But here is where it gets really interesting: you do not need a dental implant for each and every one of your missing teeth. All you need is four precisely placed implants on the top of your mouth, or four on the bottom, to restore your smile. All on 4 Dental Implants are different to normal implants because they use only four implants to sustain a whole arch. Typically between 6 and 10 are used on normal implants. Using less implants contributes to the natural feel that patients love when it comes to their new teeth. Furthermore, as only four implants are needed, the procedure is faster and less invasive than some others. Hence why our experienced dentists are able to fit All on 4 implants the same day. The All on 4 treatment concept is the best solution for full-arch treatment using tilted implants, but only when Nobel Biocare products are combined. Many other companies have tried to mirror this groundbreaking concept, but only Nobel Biocare have the scientifically documented success to back it up. 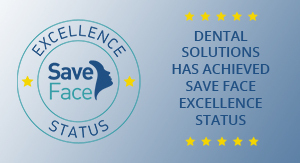 Nobel Biocare is a world leader in the field of innovative implant-based dental restorations, and we want our patients to only have the best quality products available in their mouths. The treatment can take place quickly, so you can show off your smile instantly! They prevent future bone loss in the jaw. This helps to maintain a more youthful facial structure—and better oral health. If you’re considering implants to help perfect your smile, then All on 4 Dental Implants may be the ideal option for you. At Dental Solutions, we’re pleased to offer this same day service. So, you can boost your confidence with a brand new beautiful smile in no time. 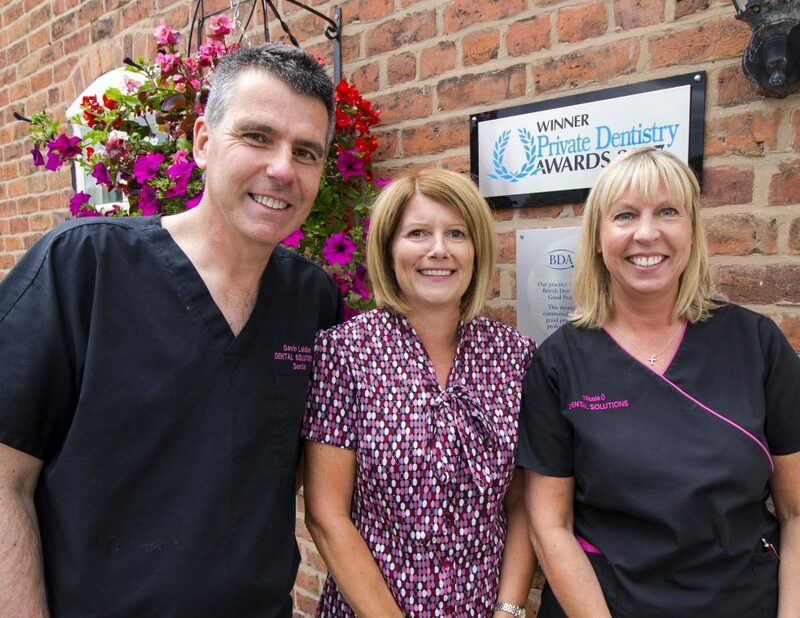 Our team have been placing dental implants in Cheshire for the past 10 years. Our bespoke dental implant treatment suite means that you can have the entire treatment done in one place – which means no waiting around between the implant placement and fitting the prosthetic. 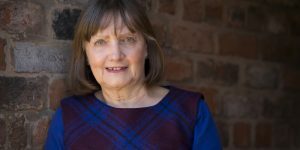 If you’re looking for all on 4 dental implants Cheshire, you will feel right at home with our experienced and professional dental implants team. We also treat very nervous patients every single day. 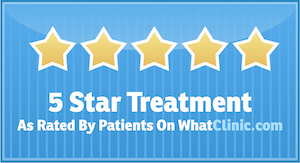 Many previously nervous patients who now actually look forward to their appointments. Richard is both nationally and internationally respected as a lecturer and mentor in all aspects of Implant Dentistry. 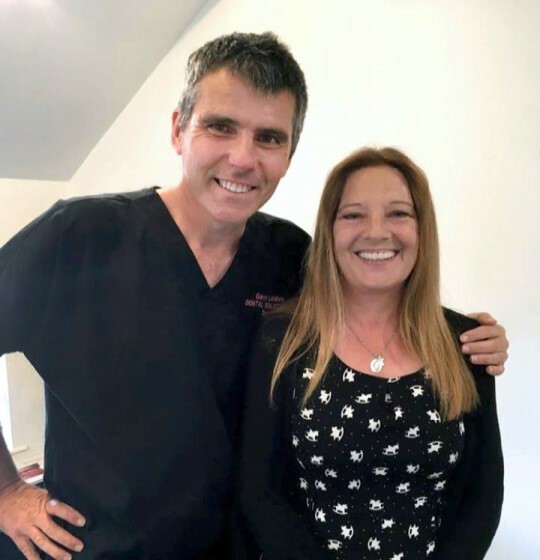 Nicky is our Implant Facilitator and Practice Manager, here to look after your needs every step of the way, from organising your bespoke implant treatment plan to booking your staged appointments and arranging suitable payment options. 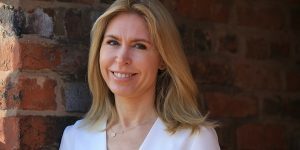 She is here as a first point of contact to answer any questions or concerns you may have about your treatment or appointments and is contactable by phone or e mail if you need ever need any help or support..
Gavin is our Principal Dentist, and much of the dentistry he now performs is associated with dental implants and other major smile transformations. 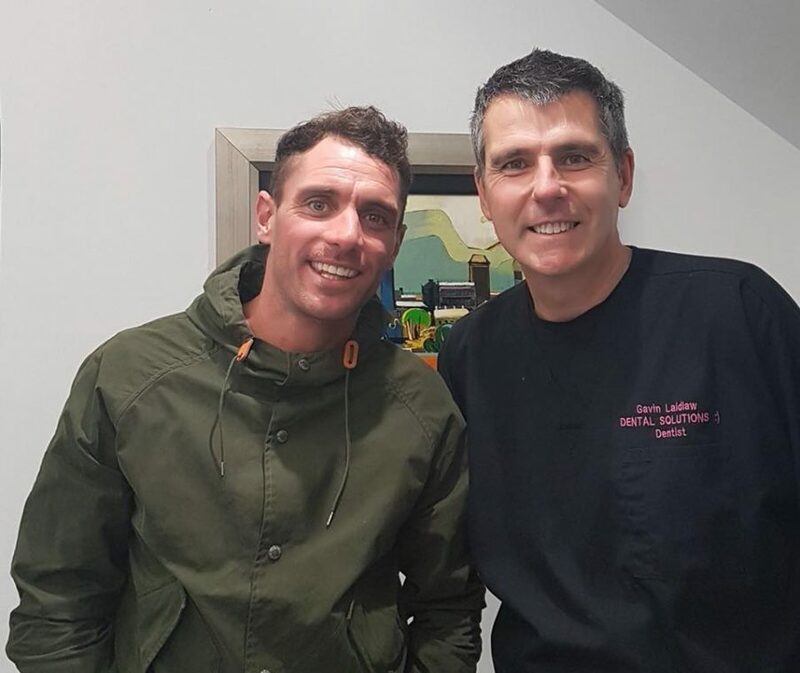 Gavin has been working with Richard Brookshaw for 15 years to create and place over 10,000 implant crowns and bridges that fit onto the implants that Richard places. 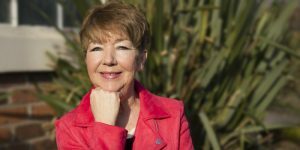 Are All on 4 Dental Implants Right For Me? 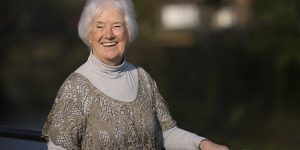 If you’re looking a quick and highly effective solution to denture problems or to fix broken teeth, then All on 4 implants could be an excellent option. Our bespoke dental implant suite means that you can have the treatment done in once place, making the process as smooth as possible. We also currently have a great offer on All on 4 Implants with a generous discount, see more here. 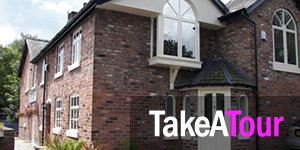 For more information don’t hesitate to get in touch with a member of our friendly team on 01925 756565. 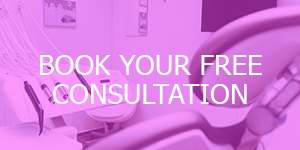 You can book a completely free, no obligation consultation. You may also book online by following this link: https://gavinismydentist.com/booking.